Default Judgment - Puckett & Redford P.L.L.C. If the tenant does not send us a written response by the response date listed in the Summons, we can proceed to prepare a Default Judgment. 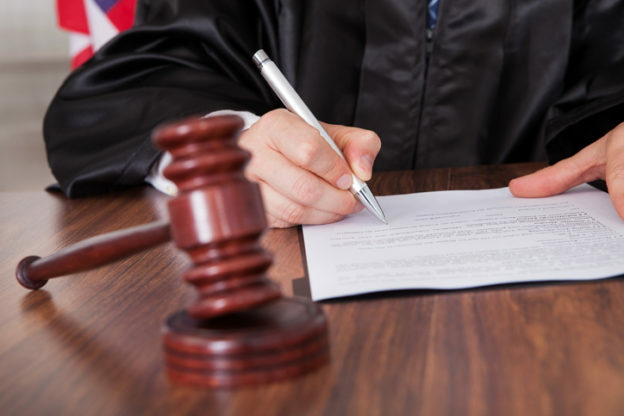 After we determine that we have received all the paperwork we need from the landlord, we file the lawsuit with the court and present all the necessary papers to a judge or court commissioner. The judge or commissioner signs the Default Judgment which gives the landlord a money judgment against the tenant (except after alternative service), authorizes the landlord to recover court costs and attorney’s fees and provides for the issuance of the Writ of Restitution. Please note that, due to the electronic filing and presentation required in King County, there may be a delay in the process of a few days to get the Default Judgment. If the eviction is a commercial eviction, the sheriff’s office will also require an indemnity bond before they will accept the writ of restitution for posting. Our office can and usually does arrange for those bonds. If you have your own bonding company that you usually work with, please let us know and we can provide the information for the bond.